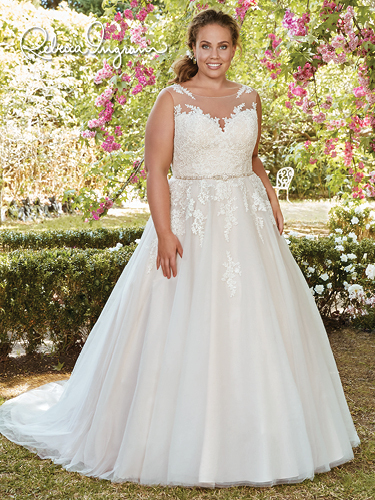 We offer a variety of designers for our plus-size brides! 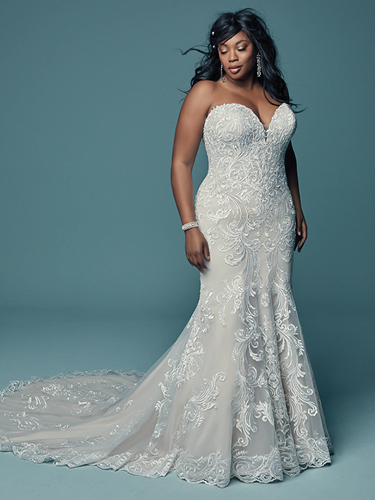 Searching for a plus-size wedding dress in Dallas? 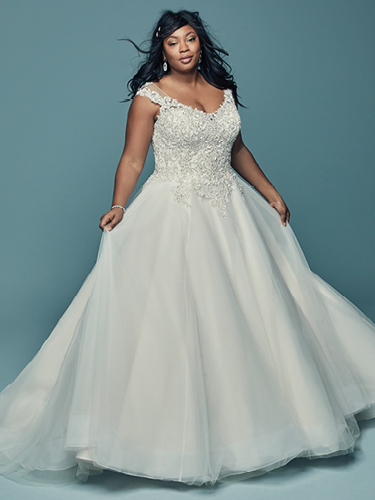 We offer sample sizes up to 24! A selection of our favorites...but there are so many more!